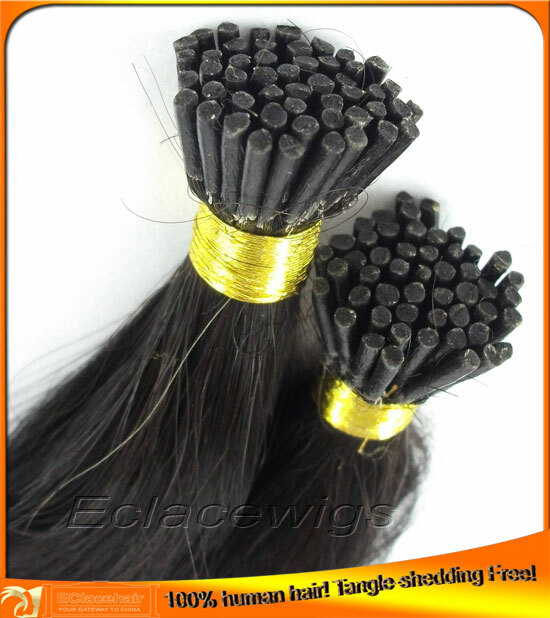 Wholesale Brazilian virgin human hair pre bonded hair extensions-100% human hair high grade 8A. 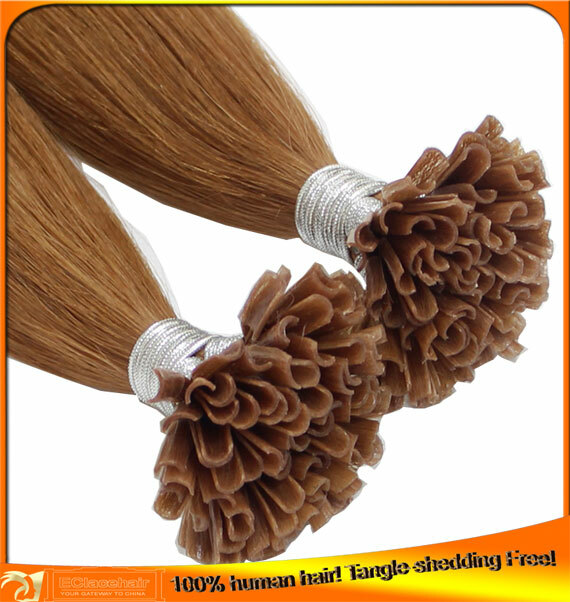 We use 100% virgin Brazilian Malaysian virgin human hair cuticle attached for our pre bonded hair extensions. It is a soft and silky unit made with high quality virgin hair that has been processed to vairous texture that will give you a gorgeous and versatile look that is perfect for any occasion. The curl pattern is permanent and returns when the unit is wet and air dried. We are greatly at texture/curly matching! Please contact us if you don't see what you like. 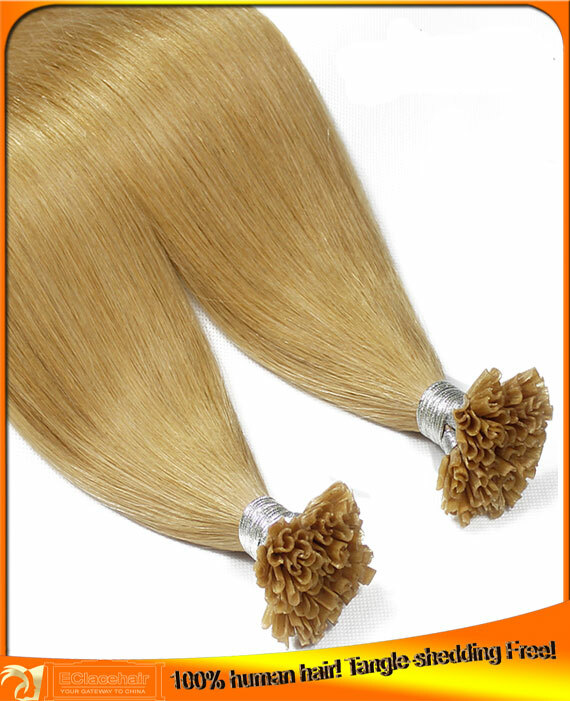 We have many, many other styles and textures of extensions. We also accept custom orders. Do not hesitate to email us if you have questions (please include your email address) we are happy to hear from you! We work very hard to make your business transaction with us comfortable, and pleasant. We are ethical business people, and we try our best to be fair.We are proud to say we have many many satisfied clients,we are ready to include you!